Your property is your number one asset, and keeping it looking its best is always a priority to you, especially if you are planning to sell any time soon and want to get the best price you can. Even having just one or two trees on your property that are overgrown or look unseemly can hinder the overall look of your property, keeping potential buyers away and making it harder for you to sell. Getting your trees to look their best can make a big difference to you, and having experts come in to handle and take Care oftree trimming in Bel Air home can have your trees looking fantastic in no time at all. People hear the term “tree trimming” and immediately think it is something they can handle themselves with a chainsaw, some shears, and some hard work. Unfortunately, most tree trimming is far from simple and can be an arduous and tedious task. trees that are older will be very large and difficult for you to trim without having the proper tools and equipment. In fact, situations like this can be quite dangerous for you to attempt trimming on your own. Large limbs, power lines, and danger to yourself, your family, and your property are just some of the perils you can face. 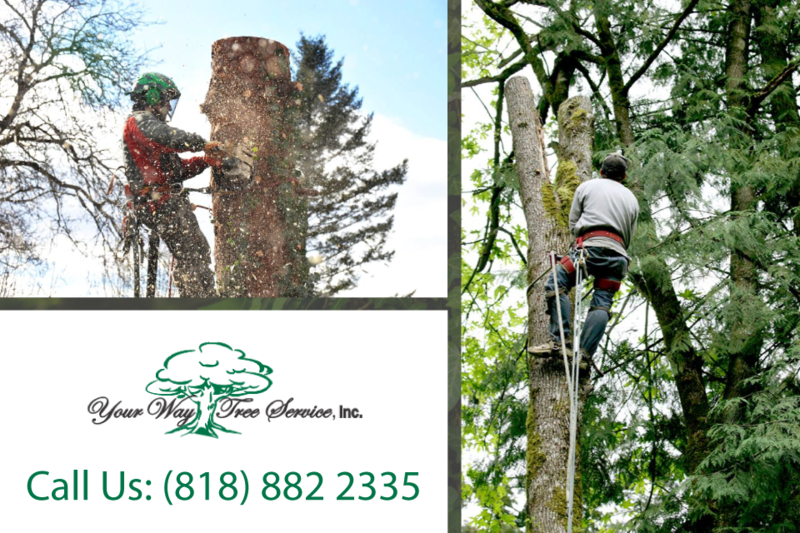 You want to hire experts for the t ree trimming in Bel Air that you need, and here at Your Way Tree Service, Inc. we are here for you. 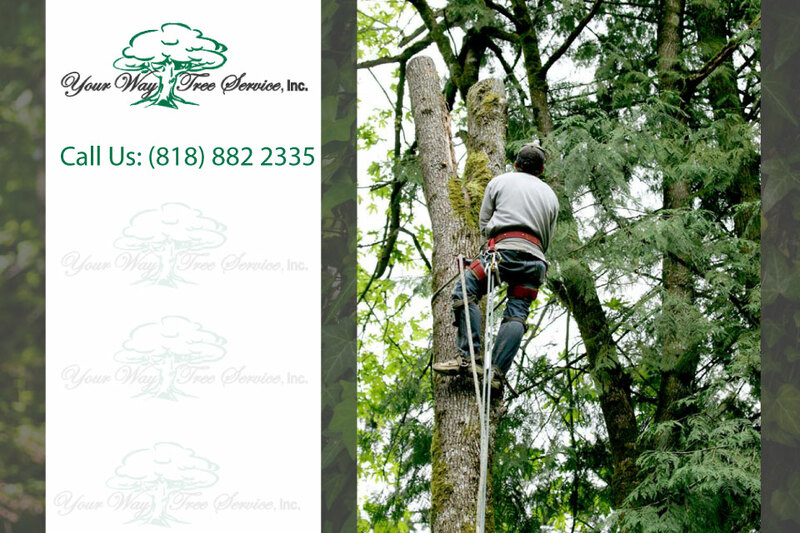 We are professional, licensed tree service experts and arborists and know the best approaches to take with the trees on your property. We only use experienced workers on the jobs we handle, we take the all proper safety precautions, and we use the best tools and technology to accomplish our trimming services with precision. When the job is done, we will leave you with trees that enhance the look and value of your property. If you know you need tree trimming in Bel Air on your property, give us a call at Your Way Tree Service, Inc. You can contact us using the contact form found on our website, or you can phone our office at (818)888-9248. We will discuss the tree services you need, visit your property for an evaluation, and provide you with a free estimate for the work you need so you know what to expect from our trimming services.